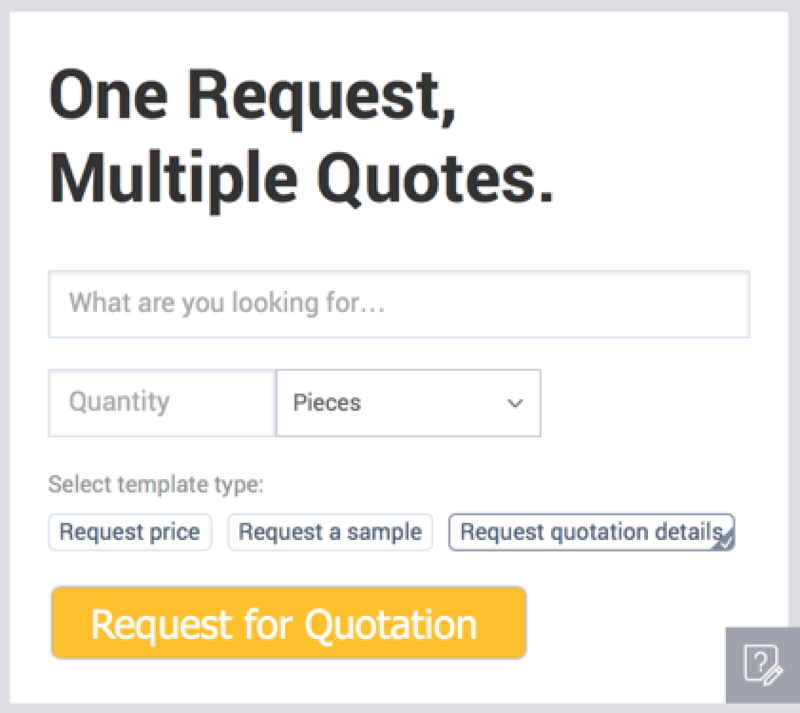 "Buildsouq.com The best sourcing tool for your business"
"When i subscribed to RFQ inquiries, buildsouq grew my business to 40% more with hardly any efforts"
"Source Now" allows you to eliminate chances of wrong doing between buyers and sellers and reduces cost of procurement. “These guys helped me grow my business like a Pro. Since i have registered i have received multiple inquiries which actually converted to sales. Its just Amazing!